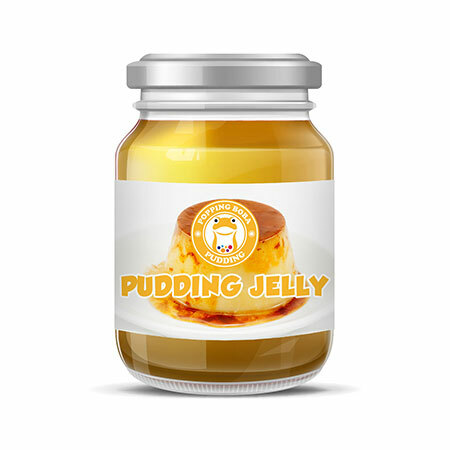 Sunnysyrup Food Co., Ltd. is an export-oriented company supplying Pudding to the world market. We have our own factory located in Taiwan. We can supply client kinds of wire and wire mesh with competitive price and good quality. Our company is engaged in the business line of this industry. Pudding Jelly is long strip shaped, light-yellow colored and chewy. Mild sweet good for tea drinks, fruit tea and milk tea series. Putting onto the smoothie or snow ice would be eye-catching also. In bubble tea stores, it's common to add pudding jelly in drinks, kids favor it.